At first glance, the problem of finding your site on the Internet seems pointless. However, it is not, because of the position of the website in search engines for certain keywords is determined by the credibility of the site and the number of Internet users browsing your website. Search engines index, i.e. add to your catalog as a single-page static sites, dynamic portals and forums and online shopping. 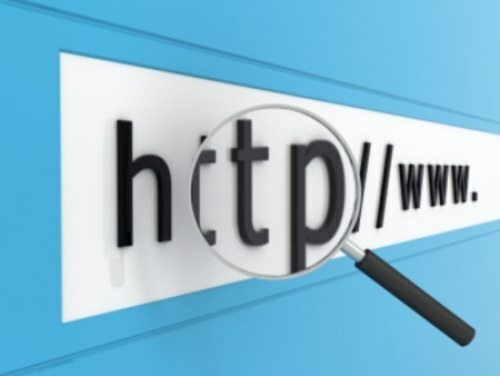 To search engine noticed a new address in the Internet domain, you must add it to search engines using Add Url.Google: http://www.google.com/addurl/Яндекс: http://webmaster.yandex.ru/addurl.xmlRambler: http://www.rambler.ru/doc/add_site_form.shtmlАпорт: http://catalog.aport.ru/rus/add/AddUrl.aspxYahoo! : http://siteexplorer.search.yahoo.com/submitBing! (MSN, Microsoft Live Search): http://www.bing.com/docs/submit.aspxПосле a new domain was added to Add Url, search engine will take from several hours to 2-3 weeks to make the site and start indexing. At the same time, on the website, of course, there must be some text content. The easiest way to check if your site in the search system, and view the number of indexed pages is to type in the search bar of the search engine address of the website, including the http://. If you make the address in quotation marks, the search engine will show you backlinks to your website. If you want to analyze the position of the website for keywords and phrases and see what page results in the is your resource when a user enters a particular query, you need to use a special service. One of them — "Sumka" — calculates the position of your domain in selected search engine for the specified keywords. "Soumka" is located at: http://seumka.ru/. This service, like many quality services providing SEO information, is paid. Some information about the position of the website in search engines for strong queries provides a service Cy-Pr.com: http://www.cy-pr.com/analysis/. Some of the information on the website is provided free-part – for money.